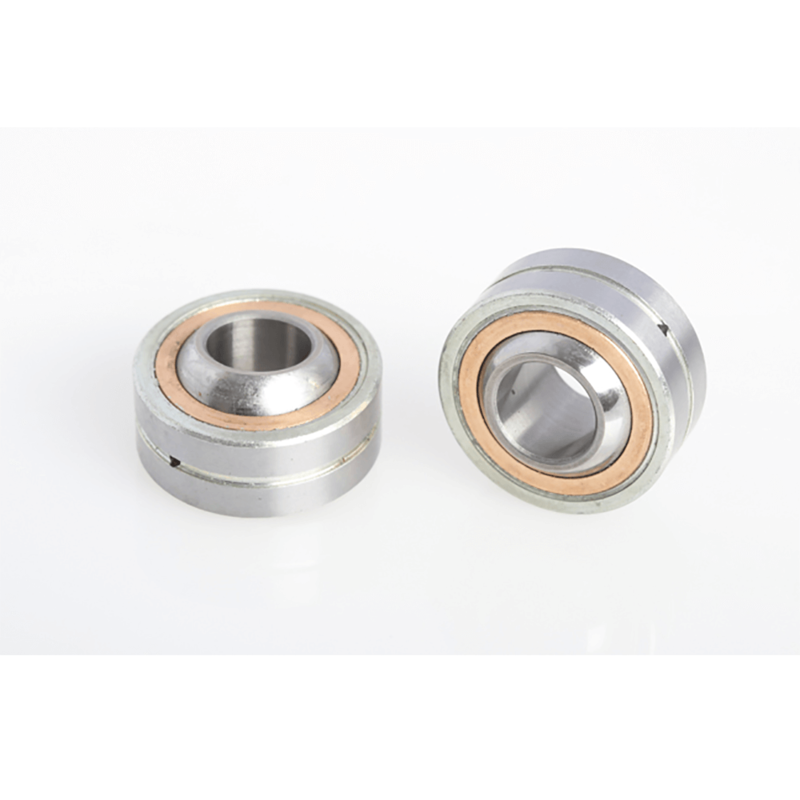 Our Fluro GLXSW Series Spherical Plain Bearings are a heavy duty, carbon steel bearing. For use at higher dynamic pressure and tension loads. For anything else, please call us on: +44 (0) 1932 225 777 or leave us a message here to discuss your requirements Fluro GLXSW18 Spherical Plain Bearings.